The design of the leather and wire chair from Jasper Overgaard and Christian Dyrman combines a very very high quality of finish with a very clear command of the technical aspects of production. The upholstery in leather combines saddle leather on the outer side - to maintain the shape - and traditional upholstery leather for comfort on the side of the cushions that you sit on or lean against. That sounds simple but involves considerable skill in production … and meant understanding and mastering difficult traditional craft skills of the saddle maker. The chair would not be anywhere near as good if the quality of work was compromised. The complex overall 3D shape of this chair is created with wires bent in 2D so not only the shape but the overall quality of the finished piece depends on how precisely these are made, working from computer generated templates, as each piece is different. And, of course, what is crucial is how accurately these pieces are joined together to form the basket shape. Again any compromise in technical quality would not only be obvious but would undermine the credibility and the integrity of the product. At this level of design and production Overgaard and Dryman are selling un-compromised quality combined with technical excellence. 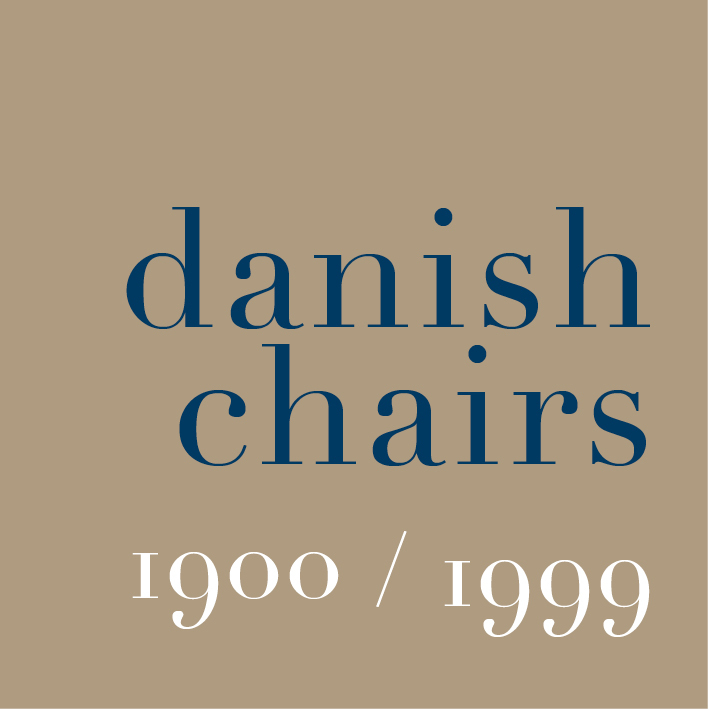 The chairs with the stools that were added to the range in 2015 - in a display in the Spring when they were featured at the Copenhagen store of Illums Bolighus.